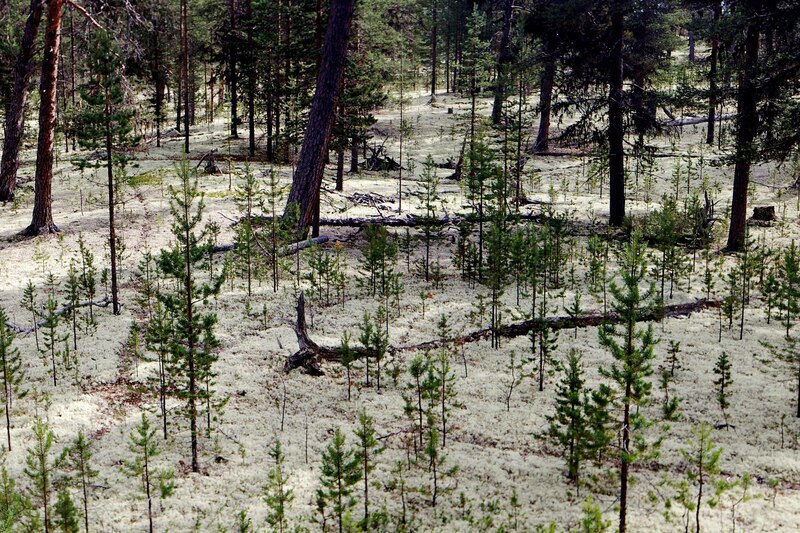 The forest is located in Inari, Lapland. All ground is covered by lichen. The area is fenced to prevent reindeers from coming to eat lichen. This entry was posted on May 26, 2013 by Risto. It was filed under Landscape and was tagged with canon eos 1d x, finland, Inari, inari lapland, landscapes, Lapland, nature, photography, ts-e 24. Where would we be without reindeer, covered with lichen? Yes, I did not think like that! I like this photo. We have to fence to keep out the deer.